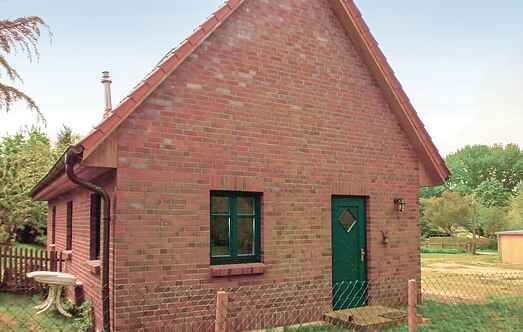 Find a vacation home to rent in Fuhlendorf from our list of vacation rental properties. 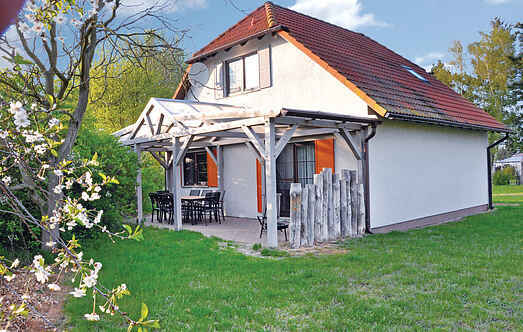 Campaya has over 30 vacation homes available in Fuhlendorf, which give you the possibility to locate a unique accommodation in Fuhlendorf which completes your check-list in search for the perfect self catering vacation apartments in Fuhlendorf or vacation villas in Fuhlendorf. Cheap vacation while experiencing exciting and interesting things - this is the experience of nature camp in Bresewitz, located on the National Park "Boddenlandscape" in the Baltic Zingst. Cheap vacation while experiencing exciting and interesting things - this is the experience of nature camp in Bresewitz, on the National Park "Boddenlandscape" located in the seaside Zingst. These comfortable houses have large, bright rooms. The rural area and the proximity to the water welcome you for swimming, fishing, hiking and cycling. The experience of nature camp in Bresewitz offers cheap holiday and exciting and interesting experiences. The experience of nature camp in Bresewitz located on the National Park "Boddenlandscape" in the Baltic Zingst. This new and modern wooden house stands on the plot of a holiday resort close to the Barth Bodden. You will holiday here on the entire ground floor. This beautiful villa is located on a shared plot and has a separate barbeque area and a smoking zone. A private jetty with relaxing area is just a few steps away. This beautiful apartment is located in the old residence town Barth that today's Hanseatic cities of Rostock and Stralsund was not inferior in its heyday in importance.